Woodland Park Zoo was founded in 1899 with the mission of inspiring generations of visitors to learn and care about the animals and to promote conservation practices through engaging experiences and top-notch animal care. The largest zoo in Washington state, Woodland Park Zoo cares for more than 300 species and 1,100 animals. Bring your group to this award-winning animal park and discover spectacular creatures from all over the world for a unique adventure everyone will enjoy. Take a self-guided tour of Australasia at Willawong Station, visit the apes and Asian elephants at the Tropical Asia exhibit, or the ever-popular Serengeti animals at African Savanna. See snow leopards, several species of monkeys, wallabies, brown bears, giraffes, zebras, and wolves. Walk behind a peacock on the zoo’s pathways or watch a swan swim along the ponds. Visit the emu, parrot, great horned owl, and Steller’s sea-eagle enclosures or stop to feed a penguin yourself. If you like reptiles and amphibians, see the anacondas, cobras and boa constrictors or a poison dart frog, turtles, and Gila monsters in the reptile exhibits. 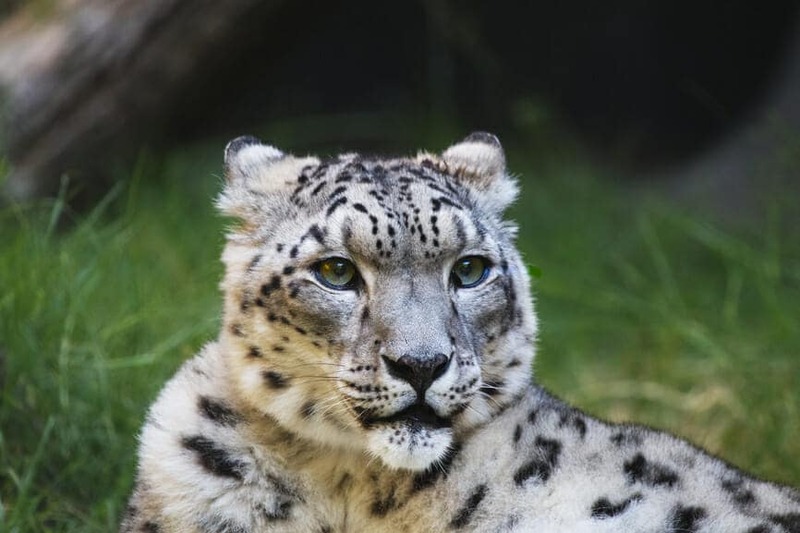 With the joint mission to preserve wildlife and engender public awareness, this Seattle based zoo offers educational programs and unique up-close encounters with the animals. Attend a daily animal talk or show, one of the regularly scheduled activities like a walk-through bird experience, or the educational programs. If you and your group prefer to tour alone but with more information, download the zoo’s app and take a guided walk with your mobile device. The Woodland Park Zoo is also a beautiful place to host a special occasion. Hold your wedding in the romantic outdoor Rose Garden or inside the Rain Forest Pavilion. Schedule a corporate meeting, birthday party, holiday party, or a laid-back picnic in the lush landscape surrounded by exotic animals.